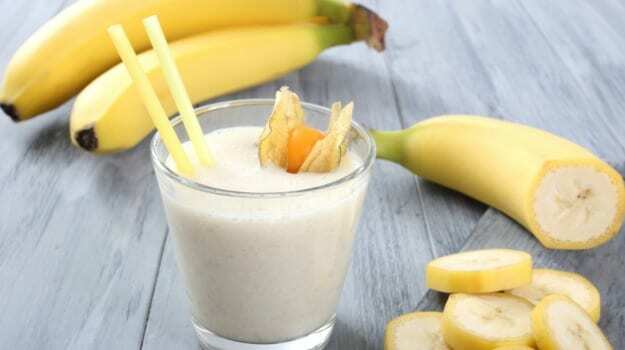 Banana Recipes - When it comes to cooking with fruits, most of us can't help but think of salads and desserts like puddings and pies. Some may say that a fruit is best eaten raw or may be included in shakes and smoothies. You'd be surprised to know that fruits like bananas are widely used in savoury dishes like Banana chips, Banana samosa and Banana pakora. Talking of bananas, very few people know that the fruit actually belongs to the family of berries! Rich, creamy with a subtle hint of sweetness, bananas can be used in their entirety. From the fruit to the leaves and flowers - the culinary possibilities are endless. In India, bananas are used in a variety of preparations like banana chips, raw banana curry, pachadis, kebabs and pakodas. Wrapped in yellow jackets, not only are bananas a treat for your taste-buds but they also offer a whole lot of health benefits. High in fibre, bananas are great for digestion and aid in the growth of good gut bacteria. 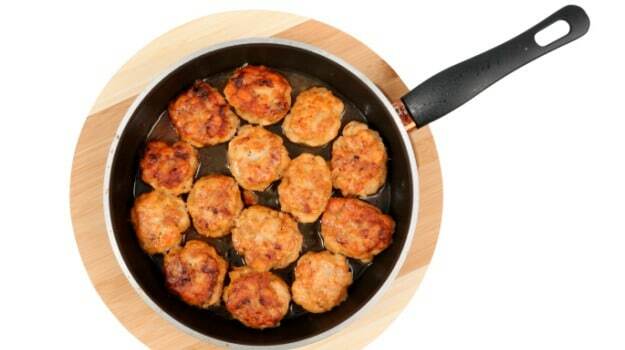 Keep a couple of them tucked in your bag to tame those untimely, mid-meals hunger attacks. Bananas are also a good source of B-vitamins, magnesium and antioxidants. We know that bananas are rich in Vitamin C but do you know that they act as a great stress fighting nutrient? Bananas help in repairing the cell damage caused due to stress. Have a hangover? Go bananas! Alcohol's diuretic effect depletes our potassium levels. Bananas are a a rich source of potassium and help in restoring regular levels. It replaces the electrolytes lost and boosts energy levels. In fact, they also help in lowering high blood pressure, prevent strokes and promote overall heart health. You can choose to buy the green, unripe ones. Unripe bananas mature on their own and last over a week. Ripe ones are yellow in colour with black patches and firm body. While buying, look out for the ones with unblemished skin. 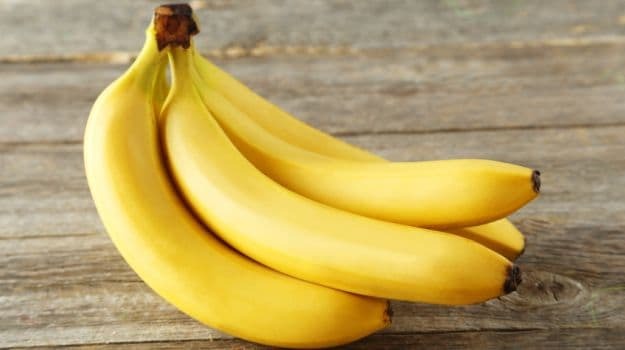 Bananas are best stored at room temperature, away from sunlight. Avoid refrigerating and keep them away from other fruits. Any contact with fruits like apples accelerates its ripening process. A limp and soggy fruit is indicative of over-ripeness. Bananas can be deep fried, mashed, curried or added in shakes, smoothies, desserts and salads. If you need inspiration, turn to our 10 best banana recipes. 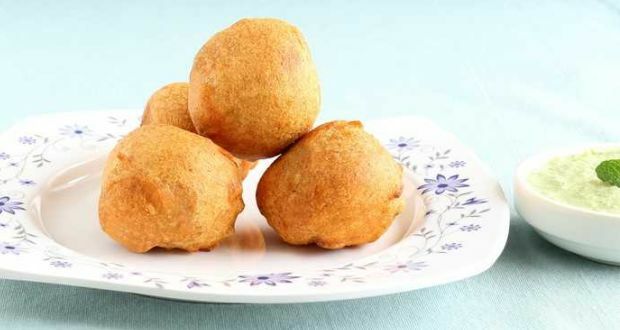 Popularly known as Pazhampori, these are a traditional, well loved Malayali evening snack. Chunky banana pieces are coated in batter and deep fried till crispy, golden brown. 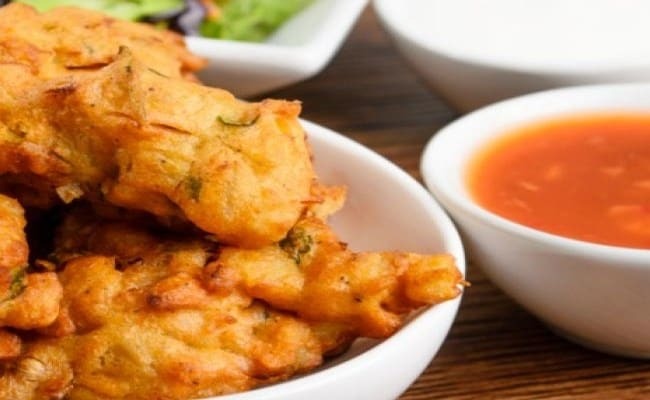 Banana Recipes- Banana fritters are chunky banana pieces, coated in thick batter and deep fried till crisp. Raw bananas are cut into pieces, batter coated and fried away. Best served with fresh coriander chutney. 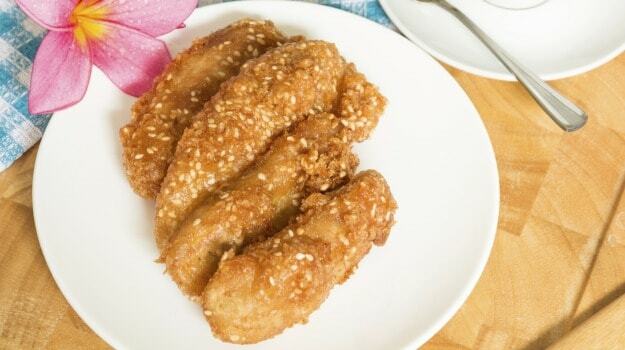 Banana Recipes- Raw bananas cut into pieces, batter coated and fried to perfection. Bananas come together with walnuts to give you a spell-binding dessert. Coated with creamy cheese frosting, this cake is perfect to get any celebration rolling! Banana Recipes- A nutty banana cake with delicious cream frosting to satiate all the sugar cravings! 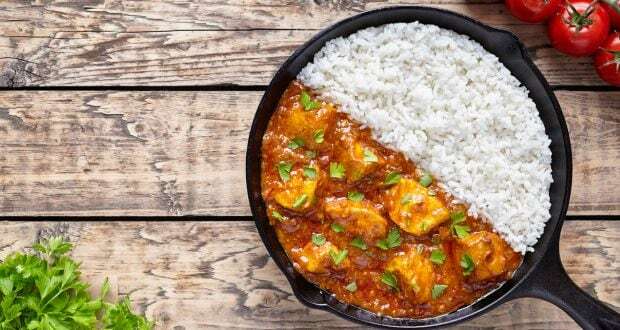 Ditch the conventional with this traditional korma recipe with a twist. Potatoes, spinach herbs and spices are teamed with apples and fried bananas to render a delicious twist to the classic recipe. Banana Recipes- A delicious blend of fried banana with spices and herbs along with potatoes and apples! 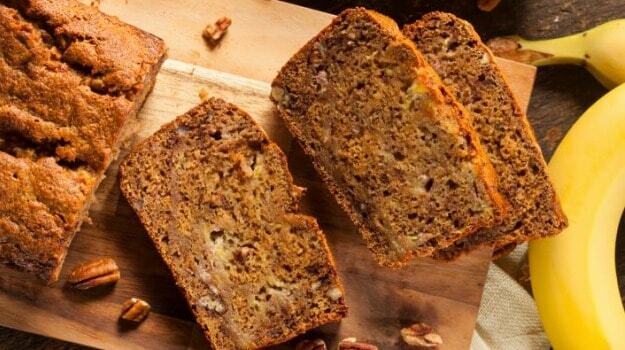 Here's an easy to make bread recipe with an addition of bananas. Oat flour and wholewheat flour are combined to bake this wholesome and flavourful bread. Banana Recipes- Goodness of wholewheat flour and oat flour together in this Banana oat bread! Banana strips and fish pieces are coated in corn flour and rice flour, deep fried and further wrapped in a mouthwatering blend of masalas. 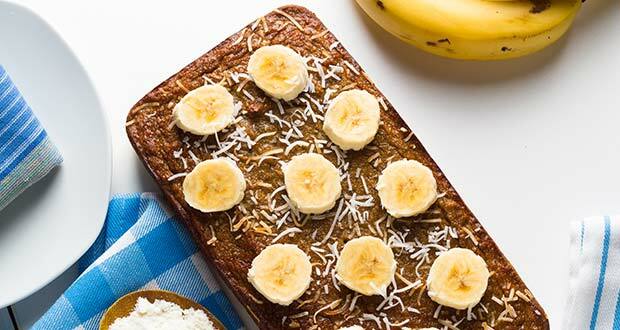 The art of using raw bananas is perfectly defined in this banana recipe to arrive at some lip-smacking evening snacks. All you need is some raw bananas, a handful of ingredients and forty minutes. Banana Recipes- A quick and easy banana kenan recipe with the goodness of spices and figs! These are not your regular kachoris. Mashed bananas are mixed with rice flour and spices, filled with a blend of coconut, sesame seeds, raisins and other masalas. Deep fried and served hot! The quintessential breakfast option for many across the globe. Easy to make, these mushy pancakes come with a dash of vanilla flavouring. 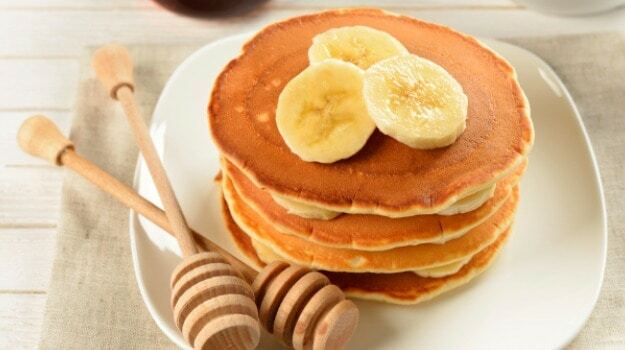 10 Banana Recipes- Your favourite breakfast packed with the heavenly vanilla flavour and goodness of bananas! A local South Indian spices along with a hearty blend of peas, bananas and aromatic coconut. Samosa made of raw banana combined with chilli and spices and baked till golden brown. Your tea-time treat couldn't get better and healthier! 10 Delicious Banana Recipes- A unique and delicious samosa recipe filled with banana. A delicious and moist tea cake, made with the goodness of banana and the crunch of chia seeds. It pairs perfectly with strong cup of tea or coffee. You just can't miss this one! 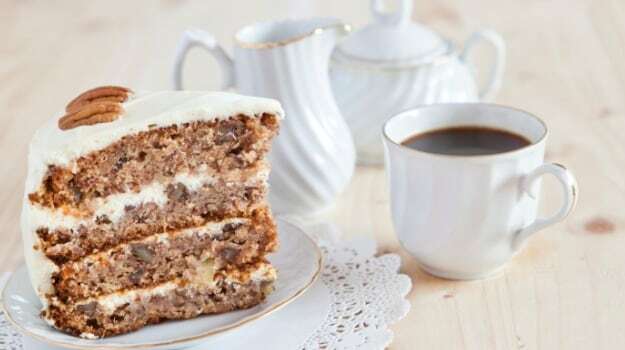 10 Delicious Banana Recipes- A perfect banana cake recipe to go with your ht cup of tea. Saving the best for the last! Banana chips have been everyone's favourite since eternity now and they does not seem to be going anywhere. 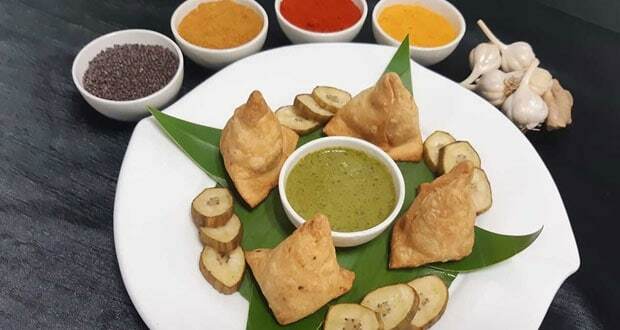 The quintessential South Indian savoury is a must try! 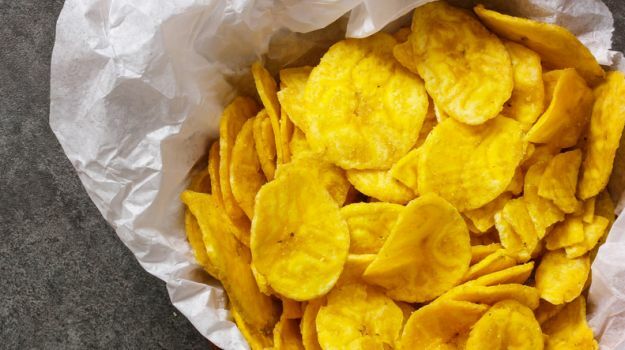 10 Delicious Banana Recipes- These banana chips are fried in coconut oil, perfect to snack while watching the rains.